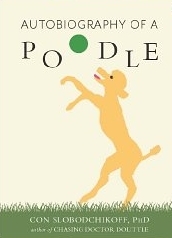 "Blending science with empathy for all living beings"
Con is an expert in animal language. 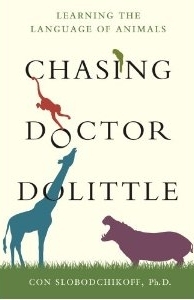 His book, Chasing Doctor Dolittle: Learning the Language of Animals (St. Martin’s Press) showed that a number of animals have language and can talk. It is just that we don’t listen. 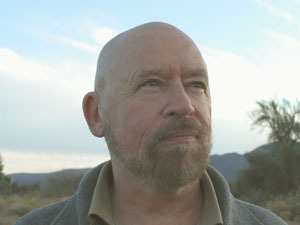 Con’s goal is to help people to listen to animals and understand that animals have much to tell us. Con is President and CEO, Animal Communications, Ltd.
Con has a B.S. and Ph.D. from the University of California, Berkeley.